“Oh you’re heading North? Over the Sognefjellsvegen? Wow, Good luck!” the man said, as I borrowed some change for the showers at the camp site. I’m just over 540km into my journey (not yet half way), and tomorrow I’ll ride the highest mountain pass in Northern Europe. In 36 degree heat; carrying all my camping kit, cooking equipment, food and clothes more suited to typical Norwegian weather than the record breaking temperatures I’m sweltering in. Riding the Sognefjell (Sognefjellsvegen) in Norway is not the easiest thing to even begin. The highest mountain pass in Northern Europe lies at the northern most tip of the Lustrafjorden at the edge of the Jotunheimen National Park, home of Norway’s highest mountains. It’s not really near any major cities or airports. Seeing the Norwegen Fjords is spectacular, seeing the view from the top down even more so. The views are a worthwhile prize for cycling to the top, the steep sided mountains dropping directly into the sea, tiny specs of boats passing down below. You don’t get a view to the sea from the top of the Sognefjell, better than that, you get to look straight across at the deep blue ice that is unmistakably a glacier. I’d been amusing myself in my lunch hour by dropping the Google maps street view man into random parts of Norway. One attempt dropped the man onto the soaking wet road right next to the Låtefossen water falls, that view told me everything I needed to know; I just had to see Norway, and as much of it as I could. With the summit only 1434m high the Sognefjellsvegen doesn’t sound too high on paper, but in comparison most of the great Alpine climbs start around 500m or sometimes more and head for over 2000m. Every hill in the western fjords starts at sea level, so the height ascended is comparable to many alpine cols. Cycling through the fjords you are either cycling around the fjord, through a tunnel, or over a mountain to the next fjord, ready to cycle round it to cycle over the next mountain and aroun… you get the idea. I awoke early in my tent, this far north in July the sun only briefly dipped below the horizon and has been blazing down on my tent since maybe 3am. By 7:30 it’s too hot to stay inside and I give up and pack up, time to get on the road. The pass its self is 110km long, so it’s important to get some food before getting started on the climb. A bit of breakfast at the campsite, followed by a second breakfast at a bakery gave me a good start to they day. There are many tunnels in Norway, and some you are allowed to cycle through, some you are not. Where you are not, a track or poorly maintained old road is normally offered as an alternative route for cyclists. The sound of an articulated lorry coming up behind you in a poorly or unlit tunnel is more scary than I imagined. The sound inside magnifies so cars sound like lorries, and lorries sound like certain death approaching, rapidly! Have they seen my tiny flashing lights? 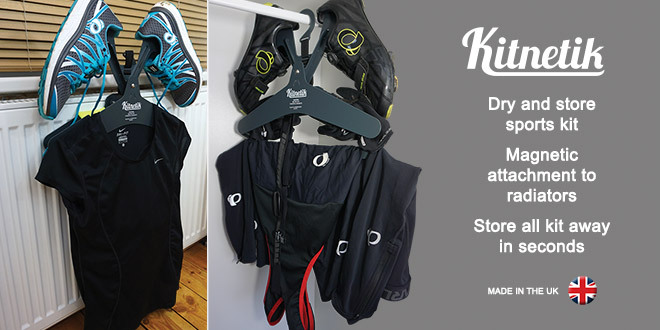 Lets not risk it, I’m going to time trial like Tony Martin to the end! There would only be 2 tunnels today, a short one with an overgrown track that stopped dead at a huge rock fall, and the 1.2km long Gullringtunnelen with an excellent bypass route of smooth tarmac. 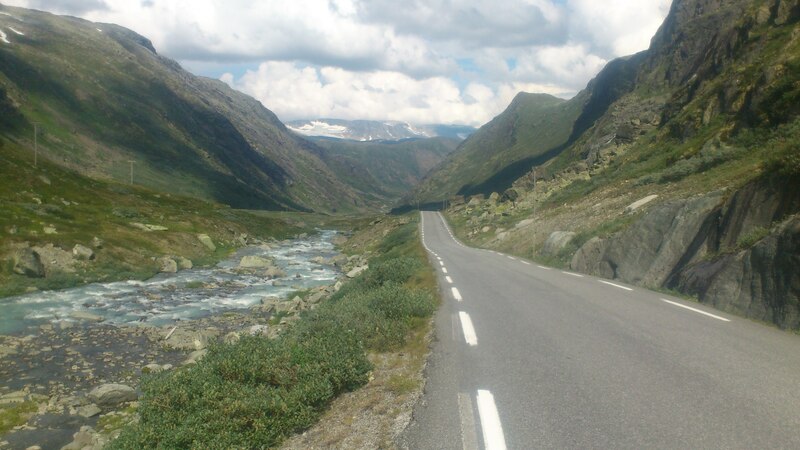 There are 2 sides to every Norwegian mountain pass. One is a steady gradient stretching onwards for huge distances. Sometimes with a bit of a tail-wind you won’t even realise you’re climbing, until you see the glaciers, or road dropping away below you. The other is steep and draped in tight switchbacks, not necessarily short, but shorter than the other side. Approaching the Sognefjellsvegen from the south is the steep and hairpin strewn side. Heading north into a northerly wind meant the south side of the climb was sheltered from the wind. This would be a benefit if it wasn’t over 30 degrees, climbing in the still air and the heat, sweat stinging the eyes and saturating clothing. The climb begins away from the fjord and winds its way through the mountains, any view of the fjord below is obscured by the hills that now fill the horizon behind, patches of snow still present on the north facing part of the summits. I know that there won’t be trees at the top, so the first milestone is to get above the tree line. It’s too steep to remain seated with the extra weight of my paniers, so it’s out of the saddle taking each hairpin as it comes, pacing myself to avoid overheating. The trees are really spaced out as I pass a hotel and carpark, the jagged dark peaks of the Jotunheimen National Park coming into view above me. The peaks looming menacingly ahead, looking nothing like the flat topped mountains I’ve seen so far. A plateau to my right spreads outwards towards the dark peaks. Across it are spread dirt tracks, collections of wild camping tents and walkers heading out from the car park. The road continues with more switch backs, the view stops me many times to take photos and take it all in. I stop at the 1000m altitude marker to take a photo, and again at a viewing platform highlighting all of the surrounding mountain peaks – some standing at over 2400m. I chatted with German tourists on driving holidays and was constantly being encouraged on the climb with beeps and waving. On this mountain that seemed a world away from anywhere; I was hot, tired and hungry but overwhelming everything was the views, staggering and remote. I can’t be far now, I thought as the road started the flatten off and I was able to sit comfortably and spin. I stopped to fill my water bottles from a stream fed by the melting snow around it. The gradient had really relaxed, sometimes heading down again as I set off across the plateau, with large campervans overtaking me with people waving out of the windows. The road winding onwards around lakes and finally to the summit marker, a slight rise on an almost flat road. I’m reminded that this isn’t France when people stare and take photos of me, not expecting to see a fully loaded cyclist up here, their jaw dropped expressions quite comical. I’m at the top, the day is almost done, a tough morning of steep climbing for a leisurely afternoon of rolling down the other side. It’s fair to say I feel on top of the world, around me are lakes filled by the melting snow and the streams running off the glaciers around me. I’d never seen a glacier before this journey, now I can see several and I’ve cycled up here! Thank you, it’s a country full of epic scenery, a pleasure to experience it. Sounds like an absolutely amazing trip. The picture you put as a header may be the only thing even more amazing. I’d love to explore Norway, too. It sounds like such an interesting country! Great post, a fantastic adventure story in a place a don’t hear much about from a cycling perspective. Thanks Ruben. Norway was once described to be as Scotland on steroids, but the reality is so much better. A beautiful country, I will be back! Great and well-crafted post. 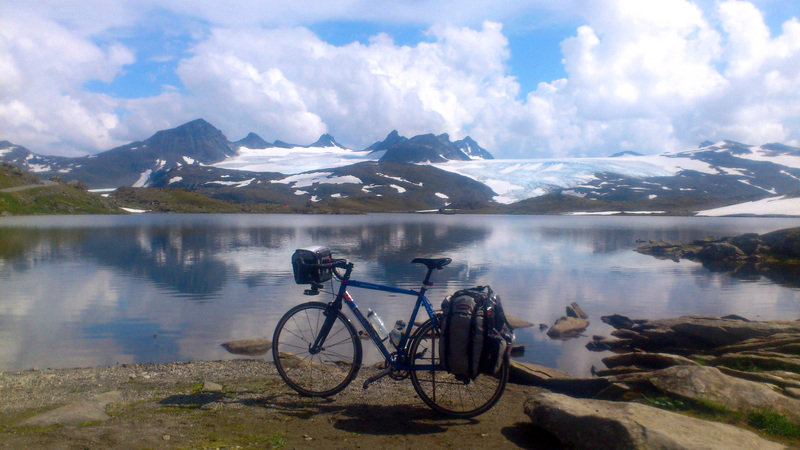 So, if I understand you cycled at least 1000km into Norway majestic lands! Well done. How long did it take?